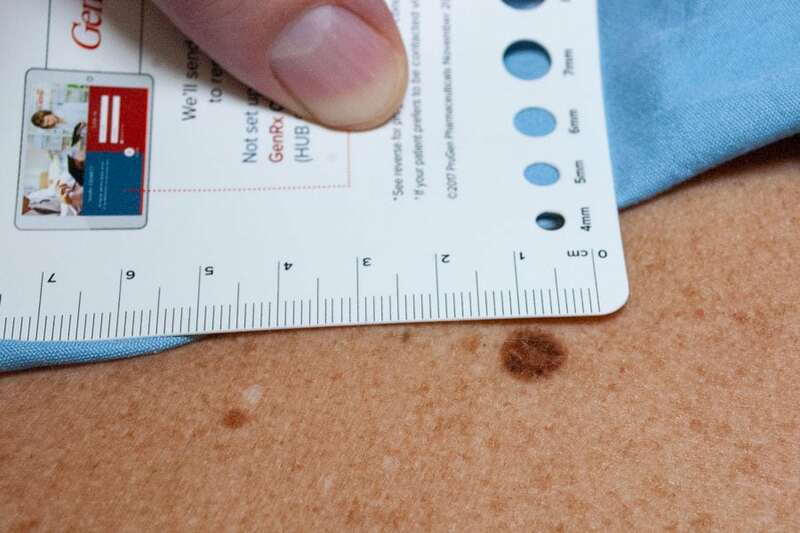 Dr. Green is considered a surgical expert of skin cancer removal and teaches at George Washington University about best practices and techniques in skin surgery. 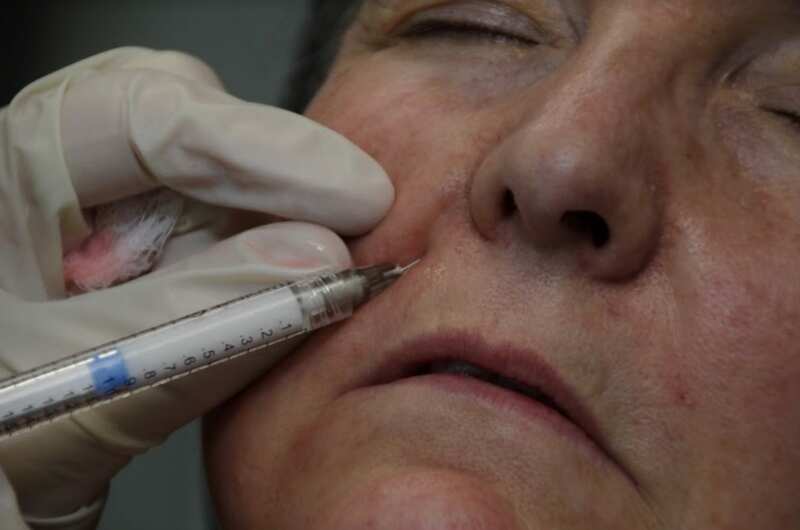 If you have deep facial wrinkles, crevasses, or scars that you want gone, wrinkle fillers may give you the boost you need. 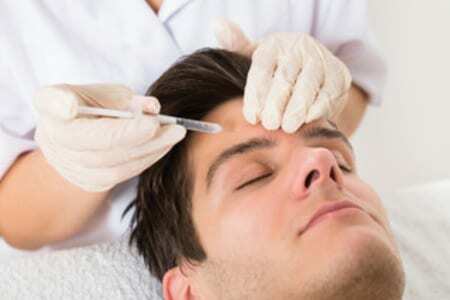 At Aesthetic and Dermatology Center, we offer a few different wrinkle filler options for you. Frowning, squinting, and laughing—we’ve all been there, and our faces tend to highlight that fact. If you have stubborn wrinkles, BOTOX® Cosmetic may be the answer you’ve been looking for. Why choose Aesthetic & Dermatology Center? At Aesthetic & Dermatology Center, we are devoted to staying at the forefront of helping people look and feel their best. Here, we believe you deserve the attention of only board-certified dermatologists for all of your medical, surgical, and aesthetic procedures. Our board-certified dermatologists and clinical aesthetician are committed to excellence and high-quality, patient-focused care while providing cutting edge treatments. 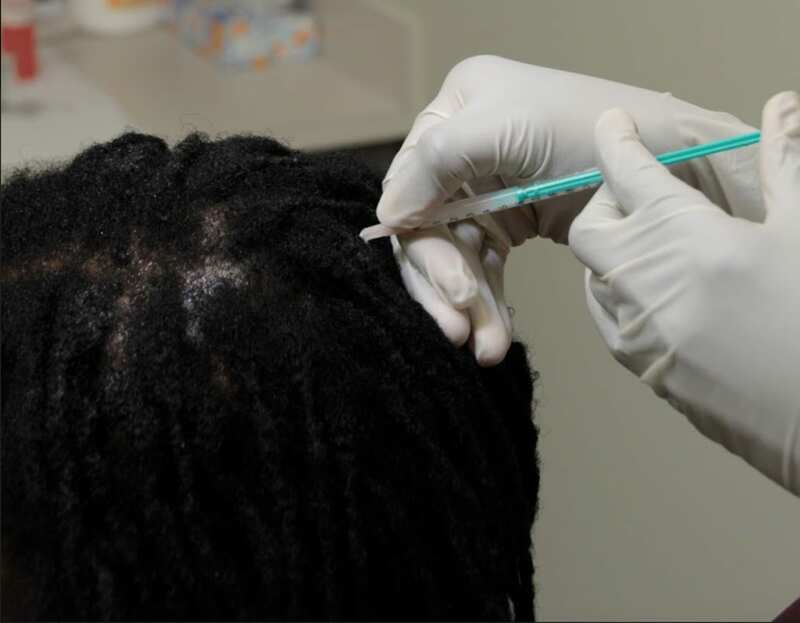 We uniquely offer our patients the opportunity to participate clinical trials, routinely perform aesthetic procedures, are leaders in acne and psoriasis treatment, and are experts in skin surgery, making us your one-stop office for exceptional care and overall skin health. "Dr. Green and his staff were extremely welcoming, courteous and professional. All my issues and questions were addressed thoroughly including an issue that I forgot to mention at the time of my appointment, that Dr. Green took time out of his day to call me and help me with over the phone. After just a few days of using his prescribed medications my psoriasis is greatly improved and I couldn't be happier. My experience here was wonderful and I highly recommend visiting the office. I will definitely be returning for any dermatologic needs or treatments." 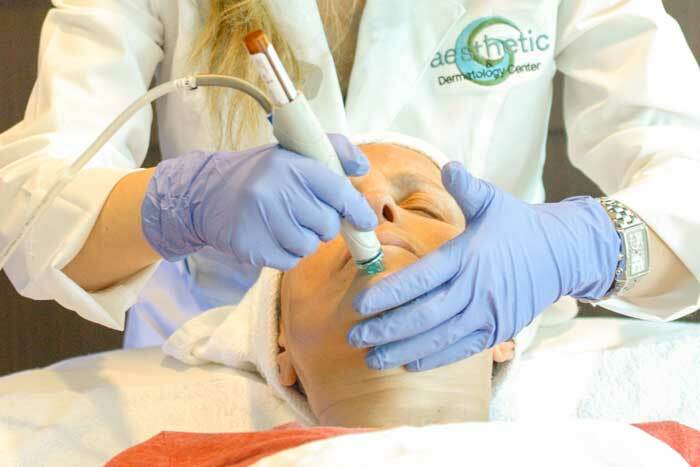 "The staff at Aesthetic & Dermatology Center were extremely nice and helpful. They explained the solution options to my condition in easy to understand terms which made my experience much less stressful. I would recommend Dr. Green and his team to anyone." "I came in for a Microdermabrasion and my skin has never looked better"
One of the premier services that we offer our patients is the ability to participate in clinical trials. This affords our patients first access to the latest treatments in aesthetic treatments and dermatology. If you have a dermatological condition and want to know if you’re eligible to have access to the latest innovations in skin health, call us today. Your skin health is our top priority, and we are honored to offer you this unique opportunity.